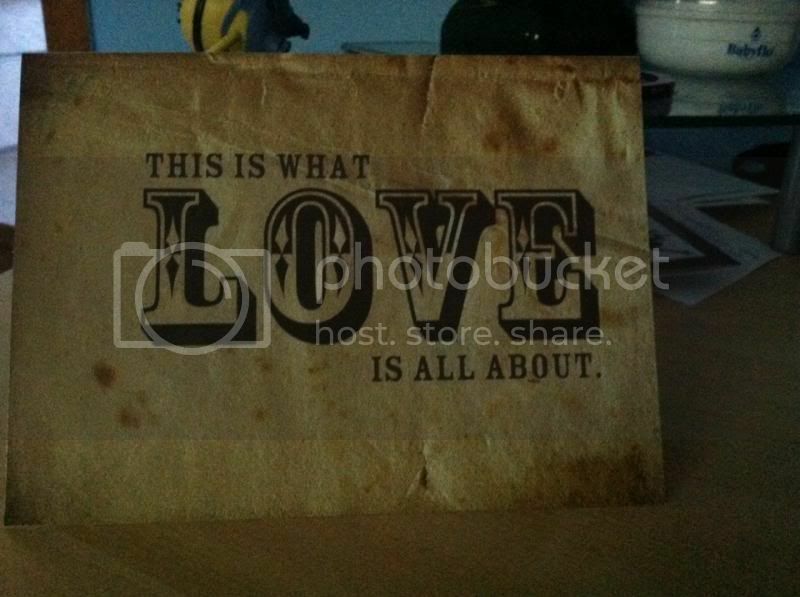 It was a perfect timing that I was given the opportunity to work on a review from Send Out Cards. 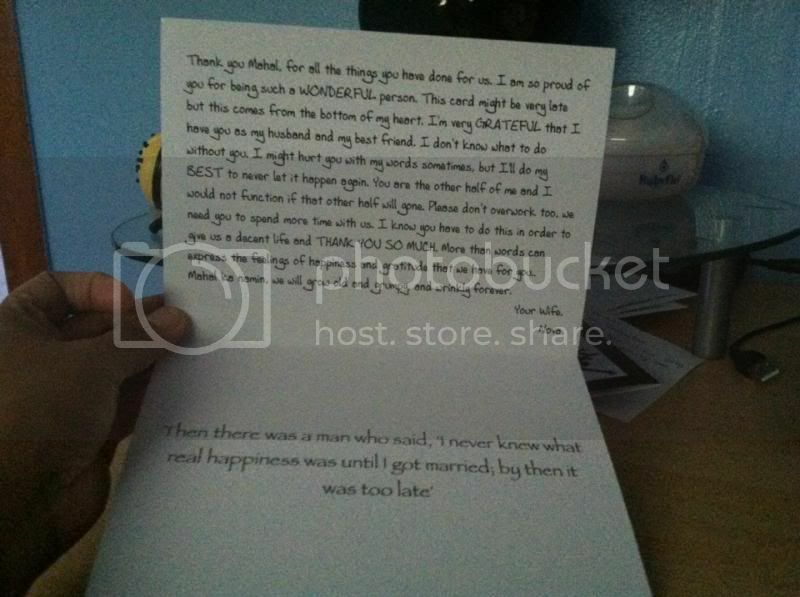 It was our wedding anniversary earlier this month and that I wasn't able to buy my spouse a special card. I know I am lame; it’s also hard to have one car in the house. However, I am still thankful that I don't need to go in the store instead; I can work with one online. I can create my own words and express how lucky I am to be his wife. After I received the confirmation email, I have gone to the website to order. You can also choose the font and color in your card..
You can customize or personalize your own card through the store online. Simple, user-friendly, quick checkout, however you must register @ the checkout so you will have your own account. I received the cards for my husband instantly. I was surprised to see the handwritten label of the addresses – shows as if it comes from the sender itself. The quality of the card is good and even my husband appreciates it. They have over 20,000 design online and I just changed one of the good cards they own. You can add your own photos to cards and can even choose a completely blank card to create your own design using photos or templates and elements within the Send Out Cards system. 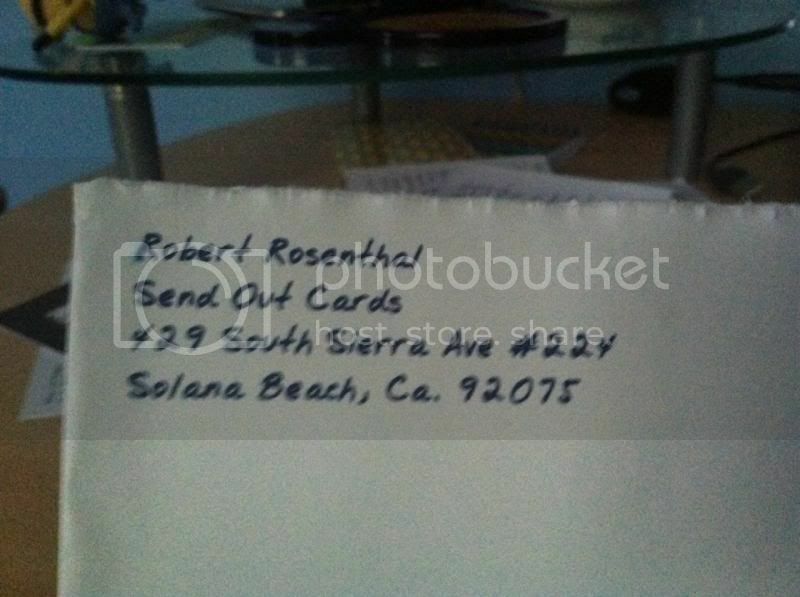 You can also choose the date the card will be sent, even months ahead, and even create a font of their own handwriting. Everything is good they have cards for holidays and other events. The procedure online is very easy and quick as I mentioned earlier, if you have no time to go to the store yourself why not stop by at https://www.sendoutcards.com/fortune. Please follow them Facebook and Twitter page for more details. Hand-writing is always personal when it comes to letters and cards. It's my first time to learn about online card service, that's pretty neat. I love it that they have that handwritten address. That's super nice. Oh that makes an even special card better than store bought. I remember the days when my mother never failed me to send post cards to me on different occasions. That's so sweet and heart warming.